I am no productivity guru. I am a writer, a church leader, a husband, and a father with many responsibilities and with new tasks coming at me all the time. 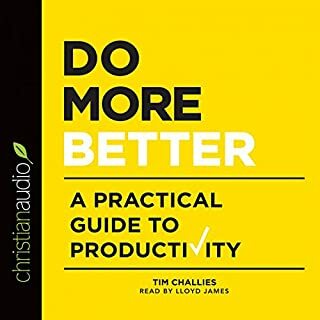 I wrote this short, fast-paced, practical guide to productivity to share what I have learned about getting things done in today's digital world. 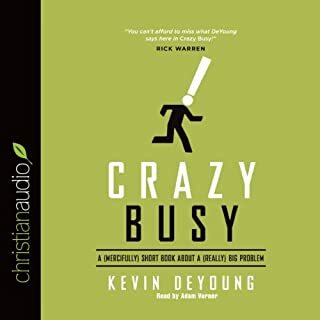 Whether you are a student or a professional, a work-from-home dad or a stay-at-home mom, it will help you learn to structure your life to do the most good to the glory of God. 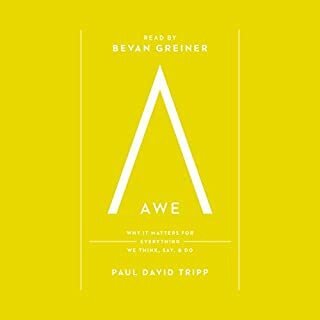 Helping us kindle an ever-growing passion for God's glory, this book by popular author Paul David Tripp reminds us of the importance of awe for shaping everything we choose, decide, think, desire, say, and do. 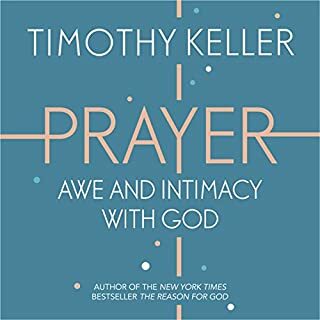 Reflecting on how awe for God impacts our approach to spiritual warfare, ministry, material things, and more, Tripp will energize your love for God by opening your eyes afresh to the glory of his love, grace, and power. The Zondervan Biblical and Theological Lectures series provides a unique audio learning experience. 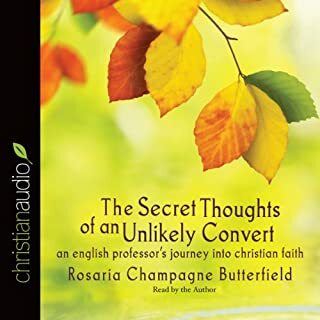 Unlike a traditional audiobook's direct narration of a book's text, Evangelism in a Skeptical World: Audio Lectures includes high-quality live recordings of college-level lectures that cover the important points from each subject as well as relevant material from other sources. 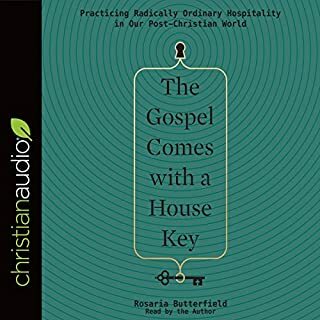 Most Christians already believe they should be telling others about Jesus, but traditional methods are no longer as effective in today's post-Christian world. Thus, we may become frustrated, blame ourselves, or simply give up. 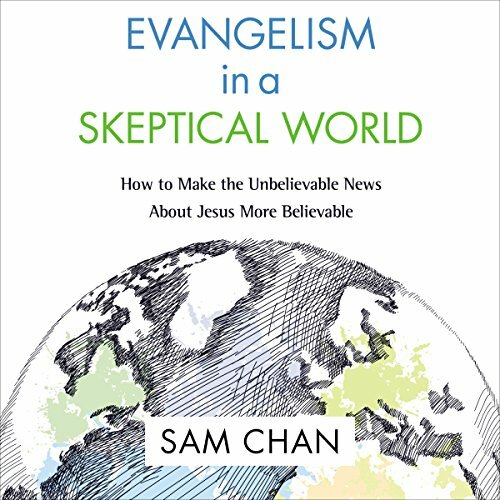 Evangelism in a Skeptical World: Audio Lectures equips Christians with the principles and skills needed to tell the unbelievable news about Jesus to friends in a skeptical world. Presented by speaker and evangelist Sam Chan, these lectures combine the theological and biblical insights of classic evangelistic training with the latest insights from missiology on contextualization, cultural hermeneutics, and storytelling. 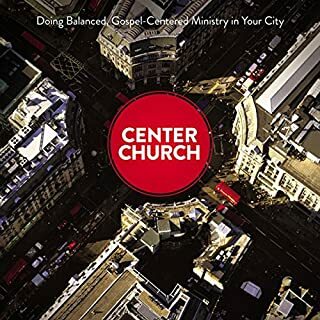 Every session is illustrated with real-world examples drawn from over 15 years of evangelistic ministry. 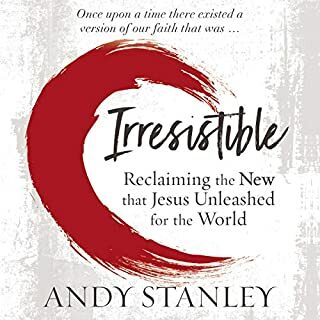 These are methods that really work - getting past the defensive posture that many people have toward Christianity so they can seriously consider the claims of Jesus Christ. Sam Chan gives the message and method on how to reach a post-modern audience. Chapters 10 onwards are particularly helpful in highlighting themes that have the potential to be convincing. 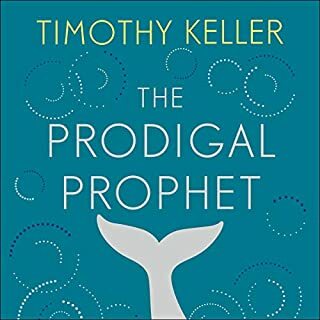 Written with zeal, humor, cleverness and solid doctrine, this book is a once in a generation piece that has the potential to shape the outreach of evangelism for decades to come. A must read for anyone that loves the gospel of Jesus. A must read for anyone who wants to be, is or needs to be an evangelist. 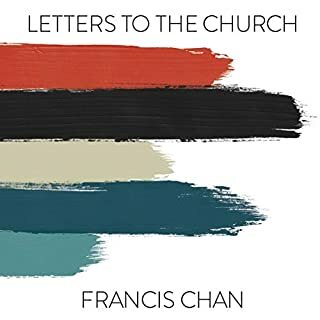 Sam Chan's approach to evangelism in post-modern culture is both insightful and practical. Highly recommend. 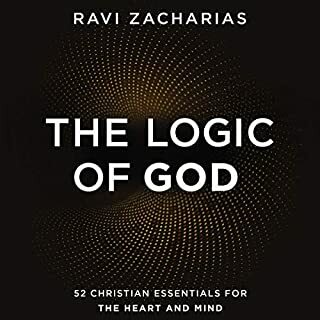 Essential reading for all Christians! This is a brilliant book and a must read for all Christians lay and leaders. Sam has an amazing ability to make things Simple, Accurate, and Memorable. 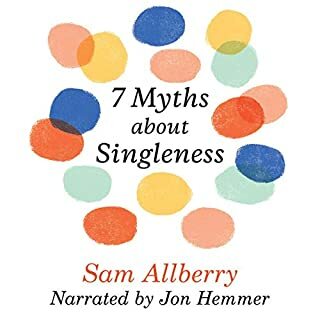 I sat through Sam's class as a student and found it helpful, I listened to the book and found it helpful, I read the book and found it helpful. Now I am going through the videos series and still finding it super helpful and so is everyone I am showing it to. 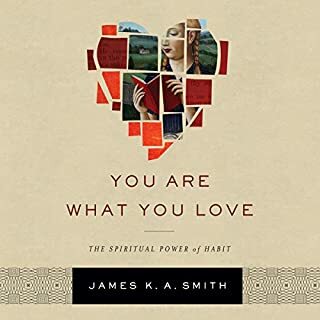 There is no prior indication that what you are purchasing is not the audiobook itself but rather a series of lectures given by the author based on chapters of the book. This is a shame as I was greatly looking forward to reading/listening to it. To be fair, Sam Chan is a talented communicator and gives wonderful real life examples of the issues discussed, but if I wanted a lecture I could very well find one elsewhere. I would advise a disclaimer before having buyers commit to a purchase. It may be that I enjoy lectures anyway, but I found it excellent. 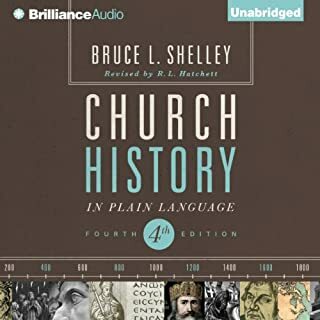 I have had seminary classes in evangelism, and have studied preaching under Danny Akin and Jim Shaddix, and despite all of that I still found this lecture series informative and engaging. 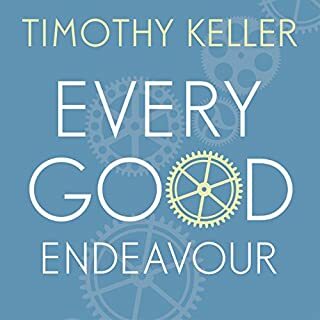 I have over 30 books on evangelism and there are some good ones, but this is the best I’ve read so far. 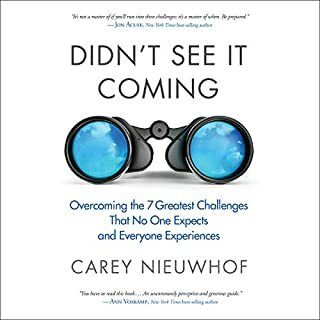 From learning how to use storys to contextualization, he does a great job in helping us to be way more effective in reaching our culture than ever before!! 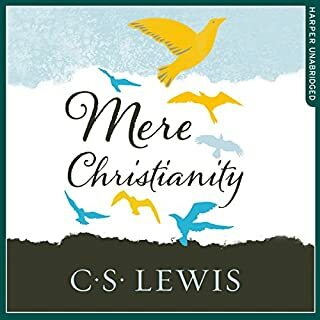 As a believer, this is one of the best Christian series I’ve listened to a very long time! 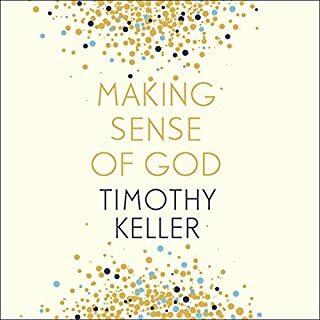 I’ve ordered the book and can’t wait to read it.